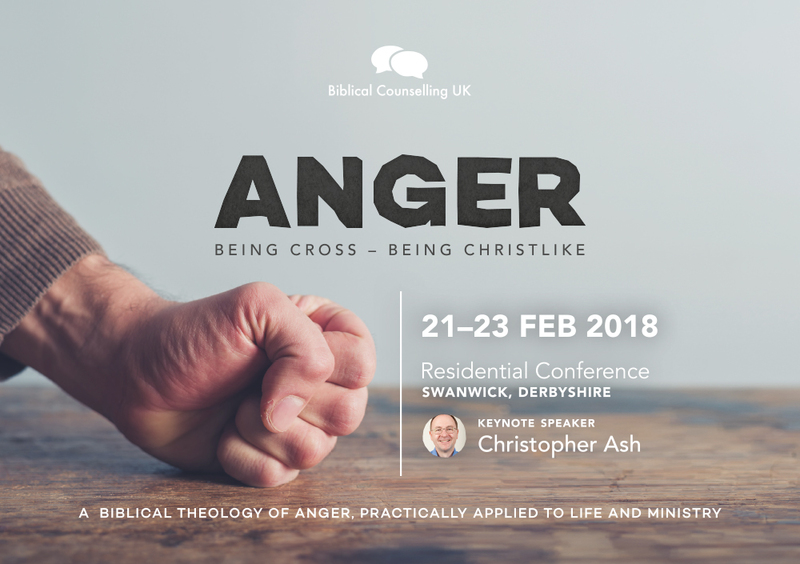 Christoper Ash was the guest speaker at our residential conference in February 2018, Anger: Being cross, being Christlike. Christopher is Writer-in-Residence at Tyndale House and Ministry Trainer at St Andrew the Great in Cambridge. Read an interview with Helen Thorne about her book, Walking with Domestic Abuse Sufferers.